While Freedom Mobile (née Wind Mobile) has yet to officially launch its long-awaited LTE network (according to the carrier, the is network live, but customers can’t access it because Freedom is carrying out final network and handset optimization), its second LTE-capable phone, the ZTE Grand X 4, is now available to purchase. Priced at $0 on a $5 per month MyTab Boost plan, the ZTE Grand X 4 features a 5.5-inch 720p display, Snapdragon 425 processor, 2GB of RAM, 16GB of expandable storage, a back-facing fingerprint sensor, 3,140 mAh battery and Android Marshmallow. When it comes to camera functionality, the Grand X 4 comes with a 13-megapixel and 5-megapixel front-facing camera. It’s capable of capturing 1080p video. In this case, the most important spec, however, is that it’s both Band 66 and Band 4 compatible, which is to say it will work across Freedom’s LTE network when the carrier finally gets around to launching it. 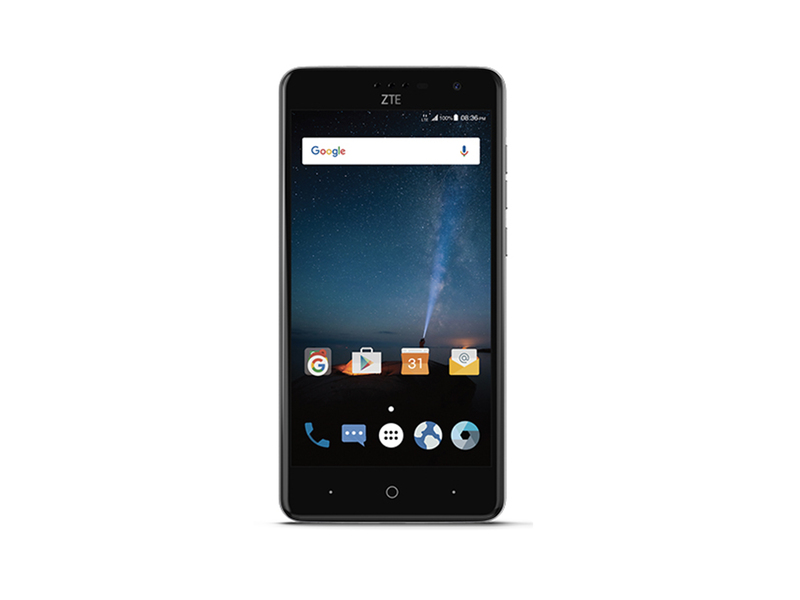 The ZTE Grand X 4 is also available for $299 outright. Find out more about the device by clicking on the source link below. Correction: an initial version of this article said the ZTE Grand X 4 is equipped with Snapdragon 812 processor. It actually comes with a Snapdragon 425.